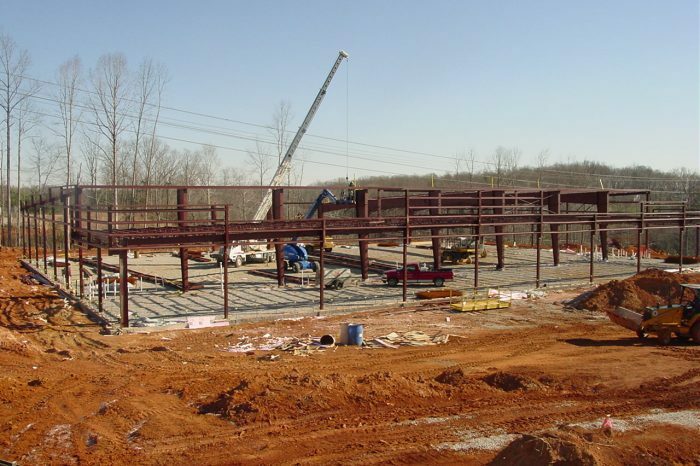 Building Envelope - Super Structures General Contractors, Inc. 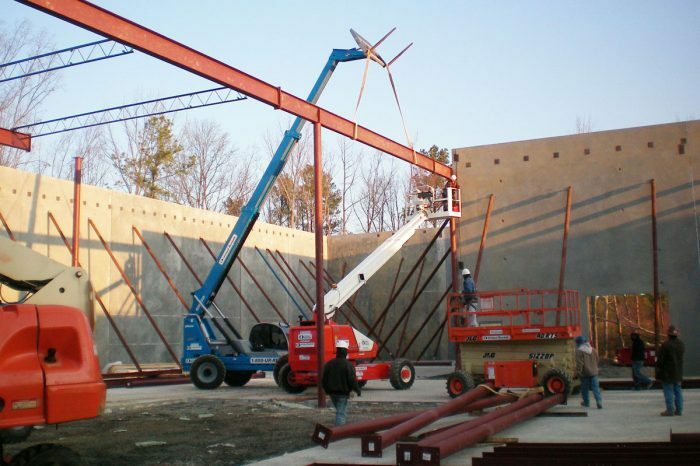 The experienced professionals of Super Structures General Contractors understand the importance of a structurally sound, climate-appropriate and aesthetically appealing building envelope. 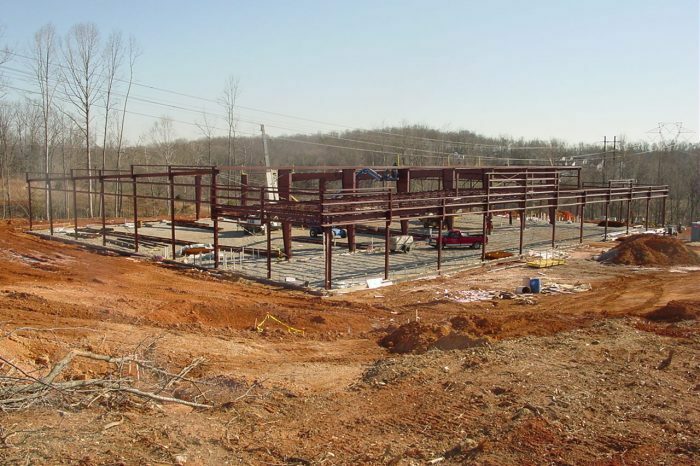 The concept of a building envelope involves the design and construction of a structure’s exterior. A strong building envelope leverages exterior wall materials and design elements that are climate-appropriate for their region, aesthetically pleasing and structurally sound. 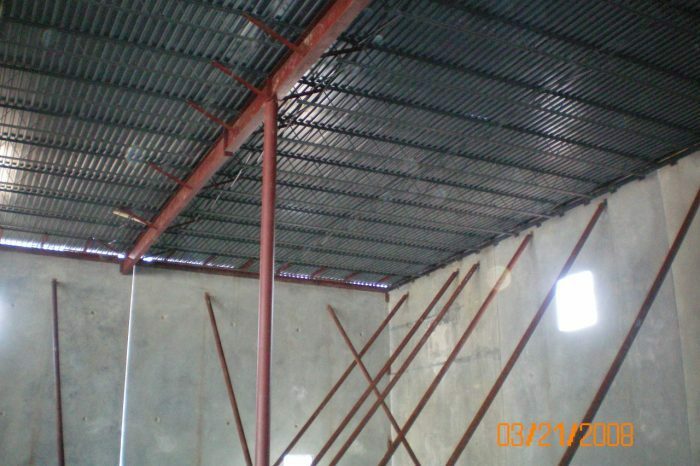 These three key elements are critical factors in determining your building envelope, which usually consists of its roof, sub floor, exterior doors, windows and exterior walls.